Frozen yogurt vending machine supplier Reis & Irvy’s Canada has licensed its master franchisee rights for the Calgary and Edmonton markets to entrepreneur Barry Ehlert. 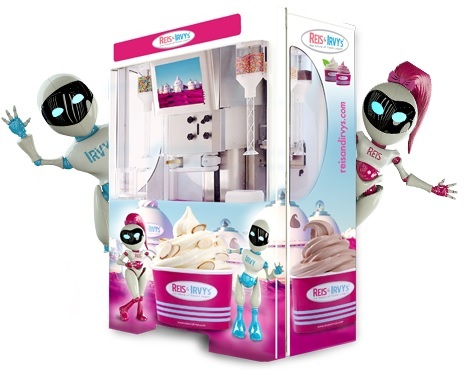 Reis & Irvy’s manufactures robotic vending machines that produce frozen yogurt, ice cream, gelato, acai, frozen ice and custard in less than 60 seconds. The machines are placed in high-traffic areas like amusement parks, airports, malls and hotels.